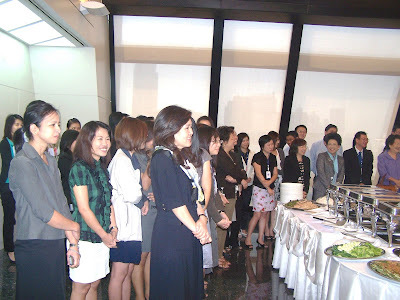 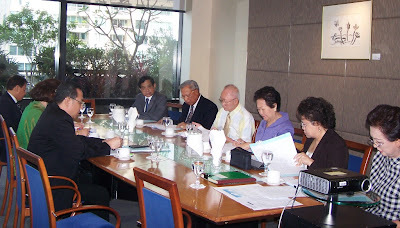 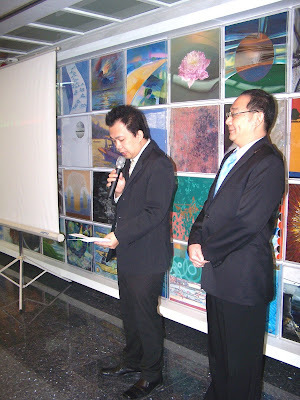 The First TISCO Foundation Committee’s Meeting for the year 2011 was held on Febuary 9, 2011. 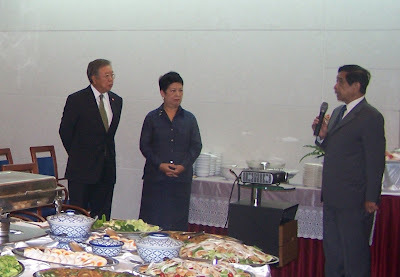 On this occasion , we have hosted a thank you lunch to TISCO Bank group staff together with Khun Chaisiri Anamarn , former Ambassador to Praque and his wife Khun Mokkara Anamarn. Khun Chaisiri spoke about his experience in joining us in follow up the progress of our scholarships, visited schools and needy students in up-country recently.